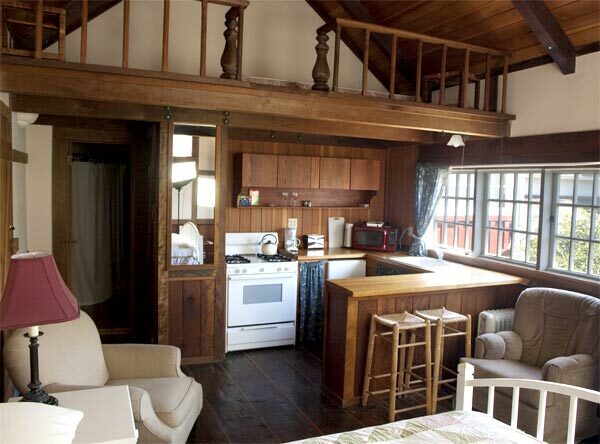 At one time used as the carriage house for Blair House, this cozy cottage offers many a comfortable refuge, including a sense of privacy, and a relaxing atmosphere. 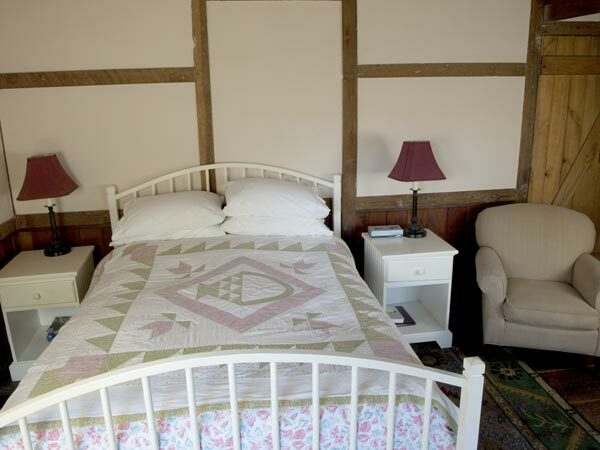 Located behind the main house, Blair Cottage has been furnished with a queen size featherbed, down comforter, and pillows. 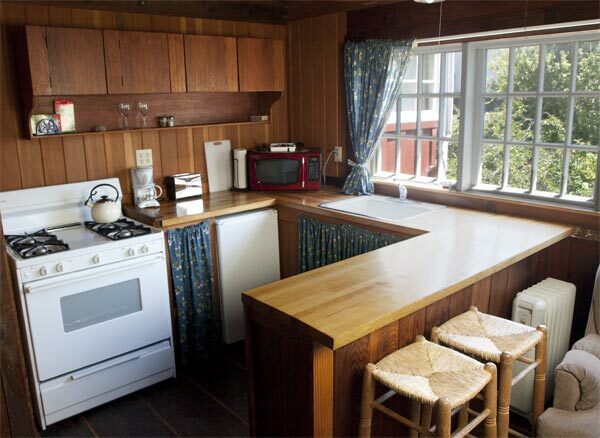 There is a kitchenette with microwave, mini refrigerator, stove, and breakfast bar. Above kitchenette area is a sleeping loft, accessible by ladder only. This can be arranged to sleep up to two children, ages six plus preferred. The cottage has a private bathroom, with shower only, and its very own parking space right out the back door. The front door opens to the cottage’s private yard area. 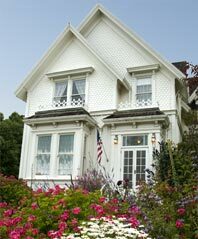 Pets are welcome in Blair Cottage for a fee of $10.00 per night.